Easily find your notes with these pocket-sized memo pads. 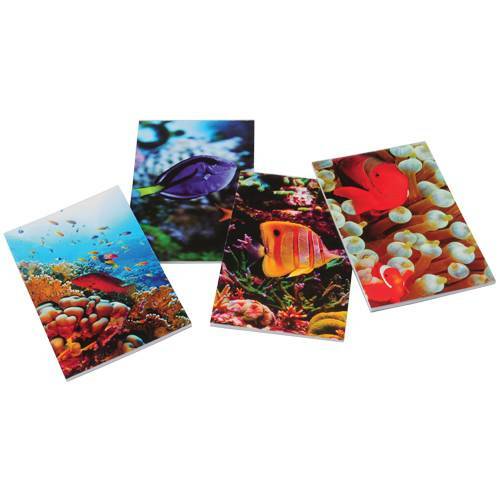 Visually beautiful with real photographs of coral reef fish on the cover, these memo pads are perfect for jotting down "to-do" lists. They also make a great party favor for your luau or any ocean themed event!